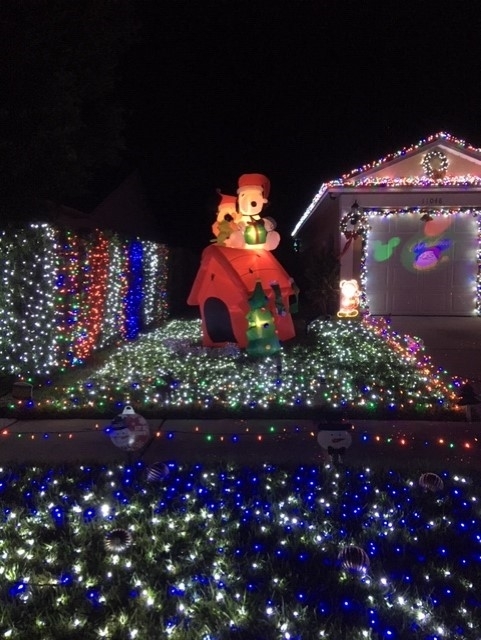 Upcoming Events at Streamside Dr.
55,000 led christmas lights Synchronized to music that are played over your Radio (88.3 FM). We are Eco Friendly Display Saving on our Elec.Bill . 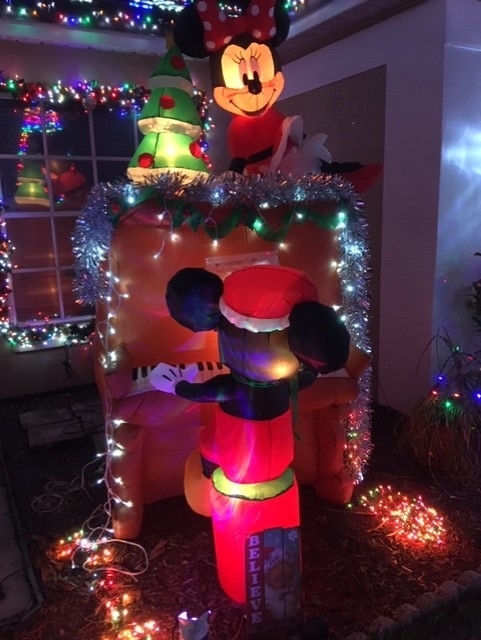 only $40.00 more over christmas .We have a 17ft Mickey Mouse . outdoor polar Express train. 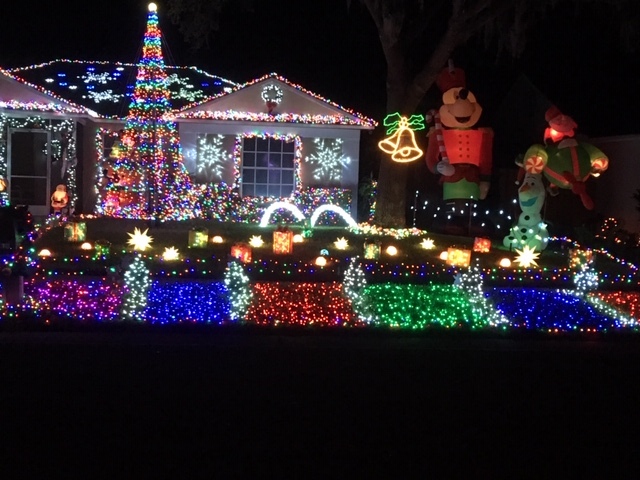 One Of Tampa's Best Christmas Displays..